This paper proposes a new approach that is based on the recently introduced semi-supervised deep rule-based classifier for remote sensing scene classification. 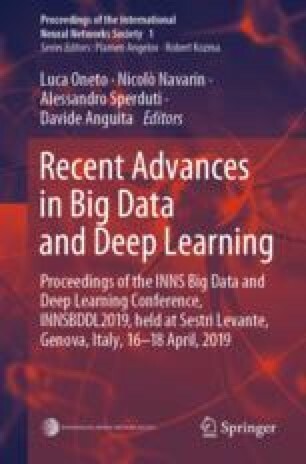 The proposed approach employs a pre-trained deep convoluational neural network as the feature descriptor to extract high-level discriminative semantic features from the sub-regions of the remote sensing images. This approach is able to self-organize a set of prototype-based IF...THEN rules from few labeled training images through an efficient supervised initialization process, and continuously self-updates the rule base with the unlabeled images in an unsupervised, autonomous, transparent and human-interpretable manner. Highly accurate classification on the unlabeled images is performed at the end of the learning process. Numerical examples demonstrate that the proposed approach is a strong alternative to the state-of-the-art ones.